Whole Body Cryotherapy (WBC). WBC is the body’s exposure to extreme cold to activate the body’s natural healing mechanisms. Whole Body Cryotherapy (WBC). WBC is the body’s exposure to extreme cold to activate the body’s natural healing mechanisms. WBC can relieve pain, decrease inflammation, boosts the immune system, increases athletic performance, reduce delayed onset muscle soreness and create an endorphin rush. WBC can also relieve pain from chronic medical conditions such as arthritis, fibromyalgia, increases circulation, reduces the symptoms of anxiety, depression, and insomnia. Additionally, WBC reverses signs of aging, increases collagen production, improves skin conditions, reduces cellulite and burns 500 to 1,000 calories within 24 hours after treatment. Whole Body Cryotherapy treatments result in a very different response from the body compared to traditional ice baths. Two to three minutes are equivalent to 20-30 minutes in an ice bath, without the uncomfortable feeling of submerging in ice-cold water. 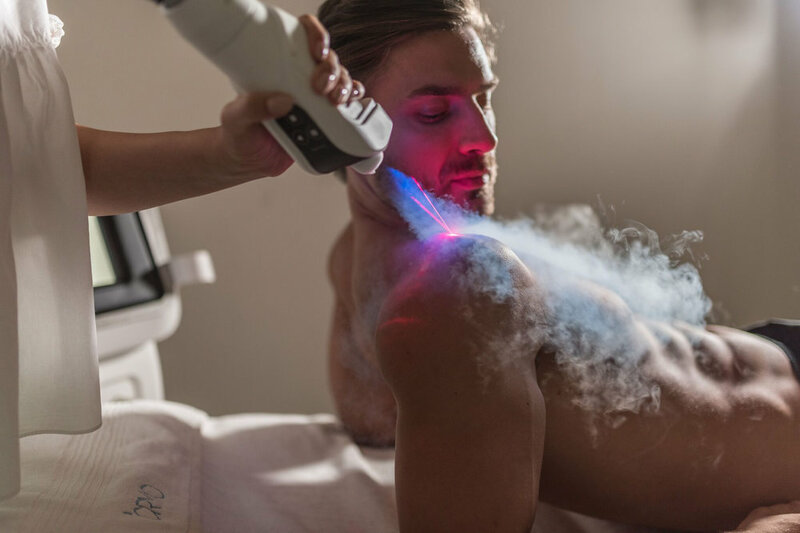 The body reacts to the Whole Body Cryotherapy treatment by releasing anti-inflammatory proteins and endorphins resulting in super-charged blood. Fifteen minutes in an ice bath of cold water initially causes the body to move blood to the extremities and results in a lowering of the body’s core temperature. Ice baths do not supercharge the blood like Cryo does. 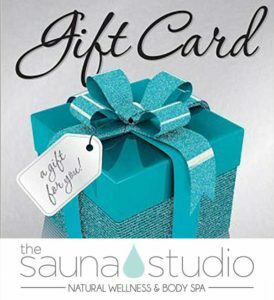 Ignite your wellness journey… for a long, pure beautiful life. Monthly Auto-pay memberships enjoy the lowest rates! No contract required for memberships – just a minimum of 3 months & 30-day notice to cancel. Localized Cryo & Cryofacial™ available now! Localized Cryo is simply the use of cryotherapy within a very specific area, homing in on the exact area of treatment. Although the methodology and physics behind it are the same as Whole Body CryoTherapy it is different because a directed air-nozzle is used to finesse the problem region rather than immersing the whole body into a cryo chamber. You leisurely lie down and our trained technician massages the area with a very cold nitrogen spray, carefully and slowly bringing the skin surface temperature to the exact sub-freezing level. Local Cryo reduces soreness and pain in muscles and joints, as well as reducing skin blemishes and post-surgery scarring. Localized cryo also relieves tendonitis, carpal tunnel syndrome, tennis elbow, sprains, and nerve pains in the back, legs, knees, or feet. Local cryo is loved by athletes and weekend warriors for speeding up recovery times. Most of these benefits are derived by reducing swelling and inflammation and doing it faster and better, more efficiently and more comfortably than icing. Interestingly enough, local cryotherapy when used correctly can reduce cellulite as it uses the body’s own fat burning mechanism to return the area to the body’s natural temperature. CryoFacials™ are a totally new concept. 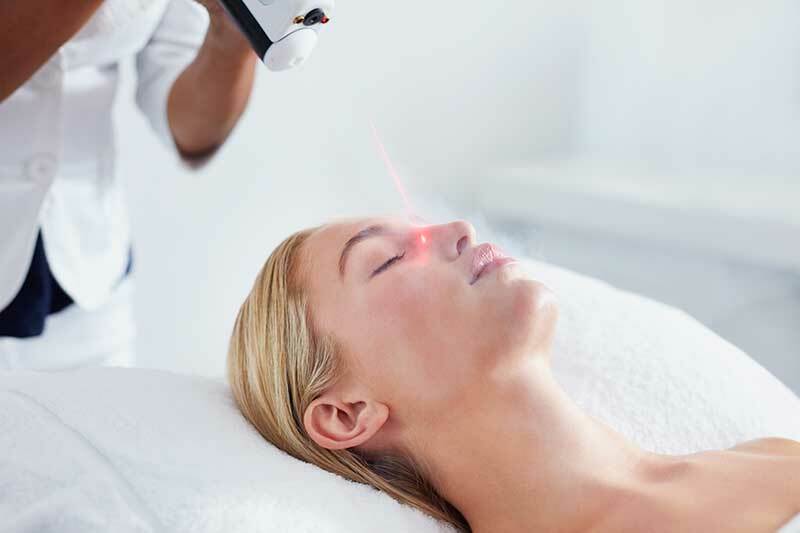 A Cryofacial™ harnesses the power of super-cooled nitrogen vortex gas flow to stimulate collagen production, tighten wrinkles, reduce pore size and bring blood flow back to the regions of your face. CryoFacial™ is a pain-free treatment, stimulating many anti-aging benefits in a completely non-invasive procedure. At Ventura Cryotherapy, we’ve purchased state-of-the-art equipment allowing us to safely and effectively apply localized cryotherapy to the face, even eyelids without damage to the skin. In fact, we rejuvenate your thin eyelid skin as we go. There is probably no other facial treatment that can do so much so fast as a cryofacial™. Of course, this isn’t a silver bullet, you still must keep your skin healthy, hydrated, and moisturized, however with cryofacials™ in your arsenal it will change what you see in the mirror and others will immediately notice the difference. How about a healthier happier and younger looking you?